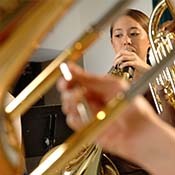 Welcome to Cadence Music, Southwest Florida's best choice for band and orchestra instruments, rentals, accessories, repairs, lessons, and sheet music. 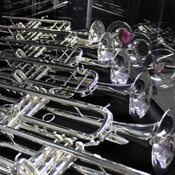 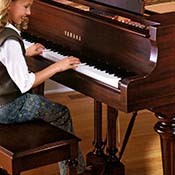 Cadence Music is the authorized dealer and service center in Southwest Florida for Yamaha, Bach, Conn, Selmer, Jupiter, Buffet, and Getzen instruments as well as many other companies. 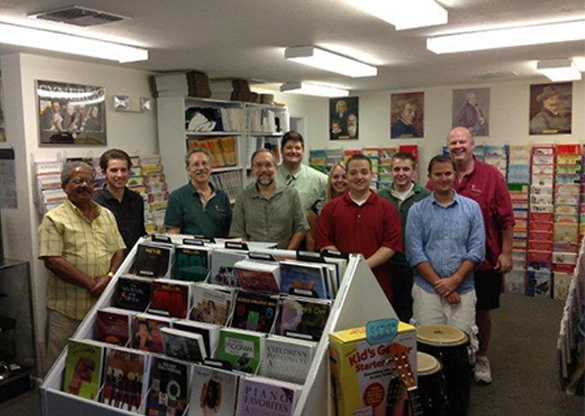 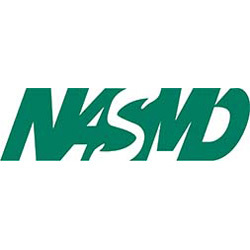 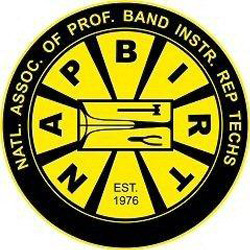 Our customers include the school districts of Lee, Collier, Charlotte, Sarasota, and Hendry Counties, as well as Florida Gulf Coast University, Florida SouthWestern State College, University of South Florida, and their students and teachers. 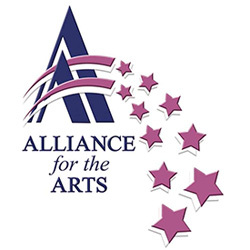 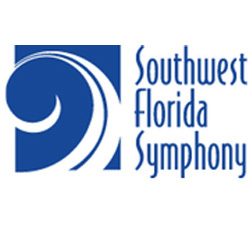 Our professional clients include members of the Naples Philharmonic, Southwest Florida Symphony, Sarasota Orchestra, Charlotte Symphony, Gulf Coast Symphony, New World Symphony, and many other performing groups. 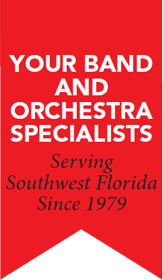 We are your Band & Orchestra specialists... serving the people of Southwest Florida since 1979! 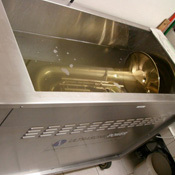 Please let us know how we may serve you!